Built at Queenscliff during the 1920s to win Williamstown to Portarlington race and did. Later came adrift and was wrecked, then restored as a fishing boat working from Geelong for 20 years. Completely restored by Brett Almond Feb 2005. 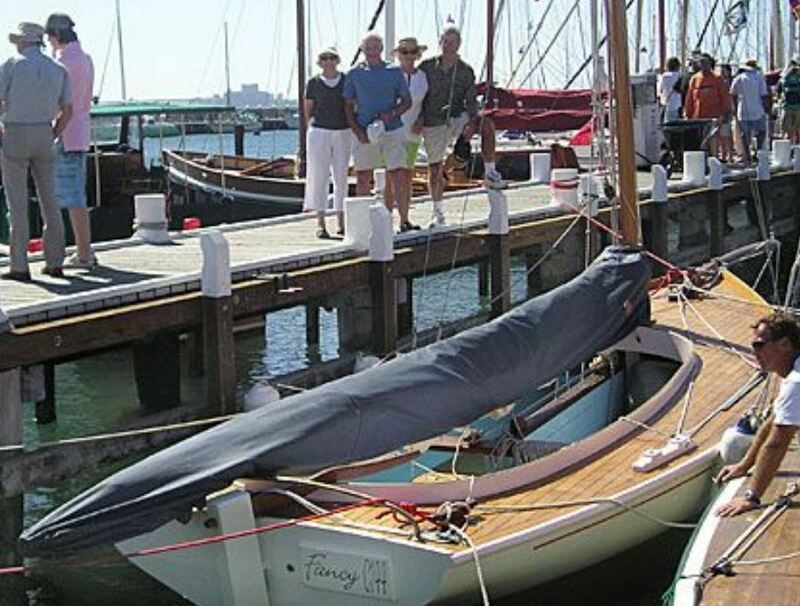 Built at Queenscliff during the 1920s to win Williamstown to Portarlington race and did.